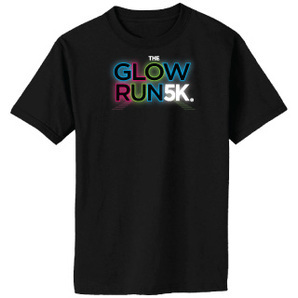 The Glow Run 5k lights up the night in a 5k event designed for people of all ages and athletic abilities. 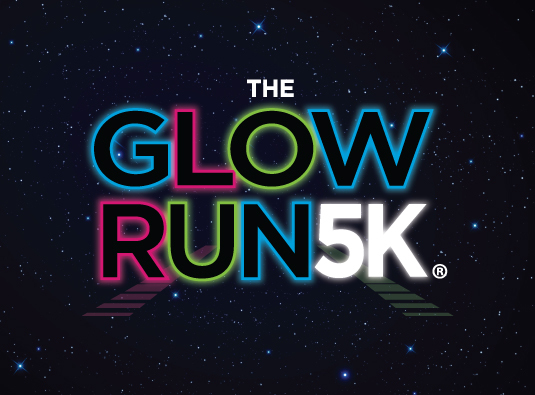 Runners and walkers alike are welcome to join in for an evening filled with glow sticks, black lights, a DJ spinning the latest Top 40 hits, and an after party sure to keep you dancing through the night. The Glow Run 5k proudly donates a portion of event proceeds to a local non-profit organization. 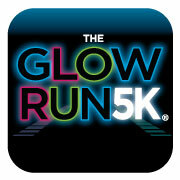 "We are going after the young professional type with a demographic age of about 19 - 29 so we need a really great logo. 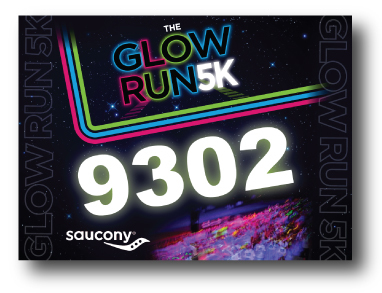 We really want something clean and professional.."
The Glow Run 5K identity is a clean and professional yet bold and fun typographical mark that uses bright glowing text and abstract graphic elements that appropriately suggests, GLOW, RUN, PARTY. 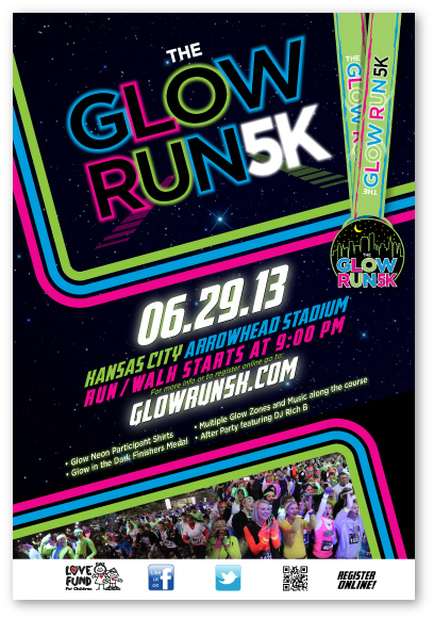 The Glow Run 5K event has since grown from 1 to 14 cities drawing 3000-5000 runners per event.